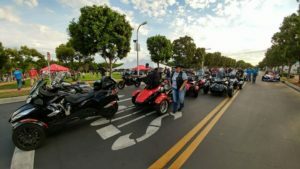 BRP and SRA National ryde to benefit the Ride for Kids. 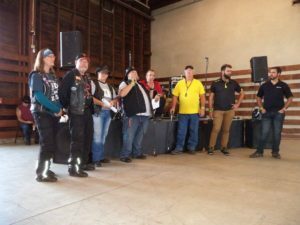 On October 29th Spyder Ryder of America was very proud to help present a check for $20,000 to the Pediatric Brain Tumor Foundation and the Ride for Kids on behalf of Spyder Ryder of America – National and BRP CAN-AM Spyder. A giant THANKS to everyone that made that possible. 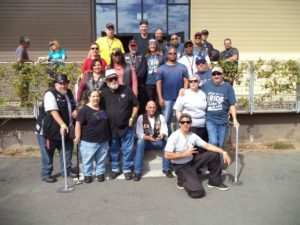 Our California chapter members volunteered all summer long to help BRP with their “Do It California” demo ride events. 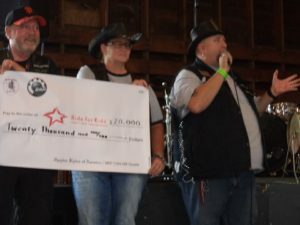 SRA asked BRP to make a donation to our favorite charity, the Ride For Kids to help kids with brain tumors. THANKS to our friends at BRP! 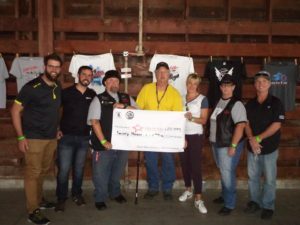 With the help of the Sacramento, San Francisco Bay Area, Inland Empire, Riverside County, Los Angeles and San Diego Chapter we were able to donate nearly $28,000 to help fight and find a cure for Childhood brain tumors.